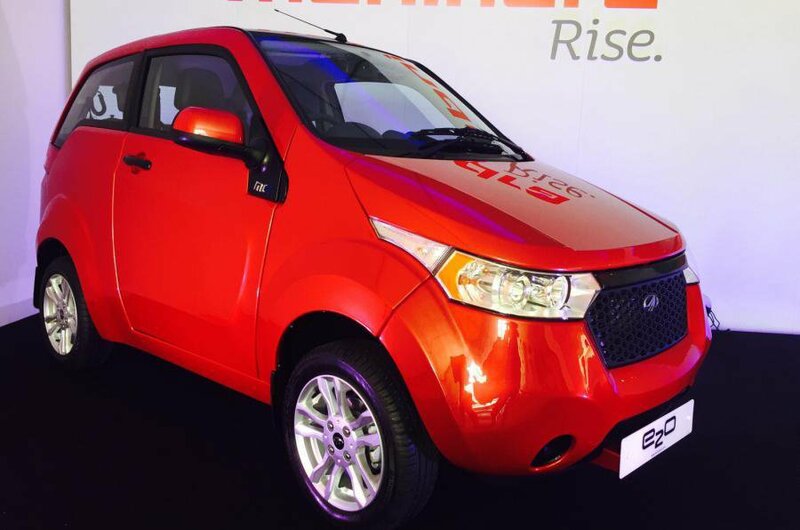 New Mahindra e2o electric car revealed | What Car? 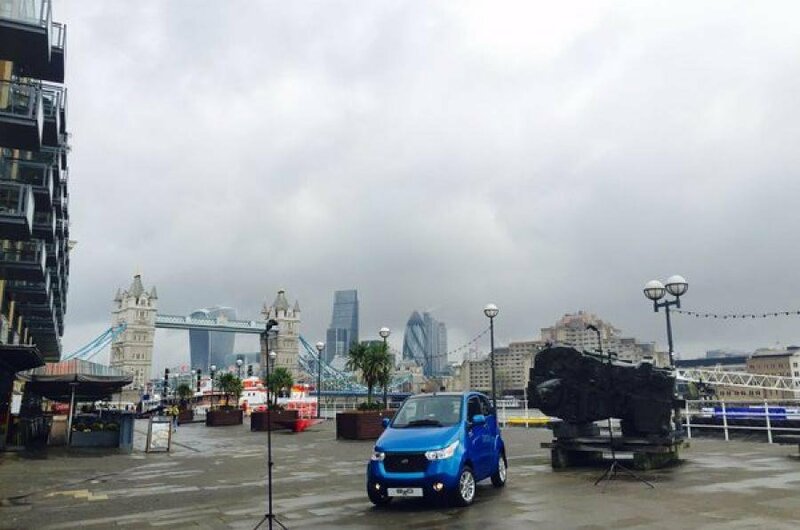 Indian car maker Mahindra has launched its first electric car in the UK, the e2o. The three-door, four-seat hatchback is designed for urban commuting, and is a rival both for small urban vehcles like the Renault Twizy, as well as larger conventional electric hatchbacks like the Renault Zoe and Nissan Leaf. 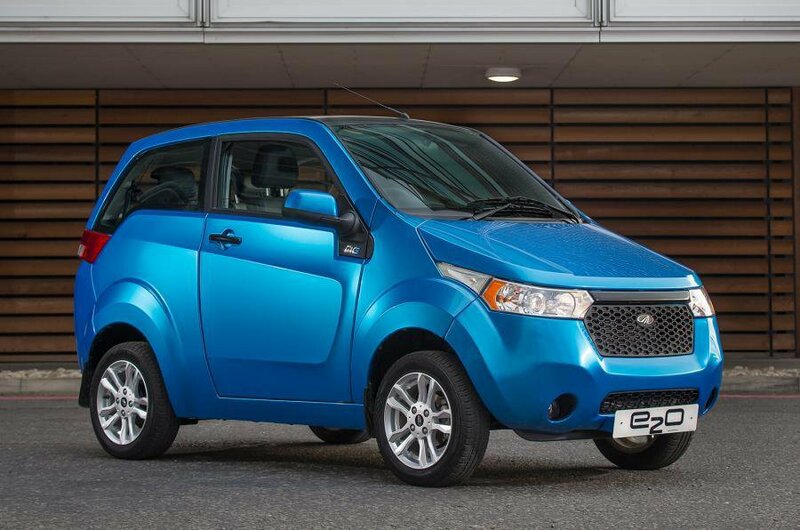 Mahindra's e2o is the successor to the G-Wiz, a similar small electric vehicle that went off sale in the UK in 2011. The new car is based on an Indian car called the Reva, which costs the equivalent of around £6000. The e2o has been comprehensively upgraded for the UK market, however, receiving a larger battery, more safety equipment and a higher quality interior. It will cost from £12,995 - after the government's electric vehicle grant - when sales begin in May. Only two trim levels will be offered in this country, with higher-spec models getting a touchscreen infotainment system, reversing camera, telematics, leather seats, alloy wheels and a rapid charging port. 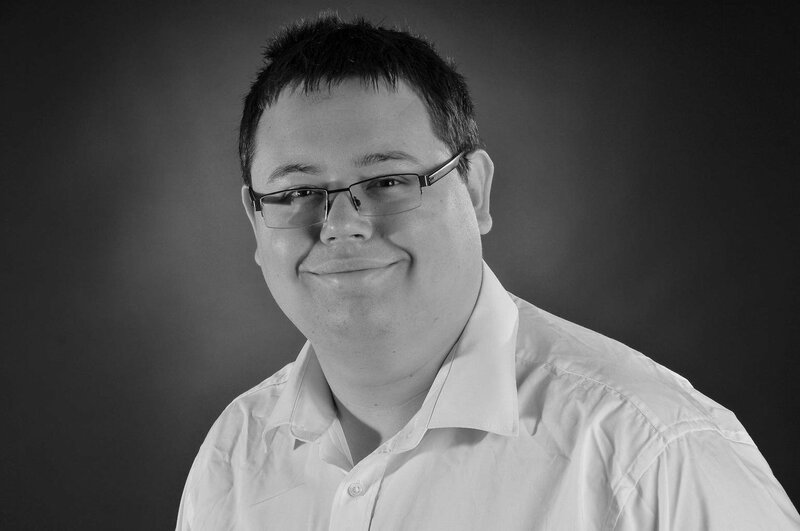 Also included is an emergency charging system, giving the car an extra eight miles of range if the battery is depleted. Safety equipment includes SRS airbags, anti-lock brakes and stability control. Despite stating that the e2o will be safer than its predecessor on the motorway, Mahindra officials say there are no plans to get the e2o tested by Euro NCAP, as the system is designed for high-volume cars. Its pricing makes the Mahinda e2o more expensive than the Renault Twizy, which starts from £6895, but cheaper than the Renault Zoe and Nissan Leaf, which start from £18,445 and £25,790 respectively. The e2o's 13.9kWh lithium-ion battery feeds a 42bhp electric motor. The battery takes nine hours to recharge from empty, and the car has a top speed of 63mph and an electric range of 79 miles. Mahinda says UK owners doing an average of 7900 miles per year and charging the car at home can expect to spend under £10 per month on charging the e2o.